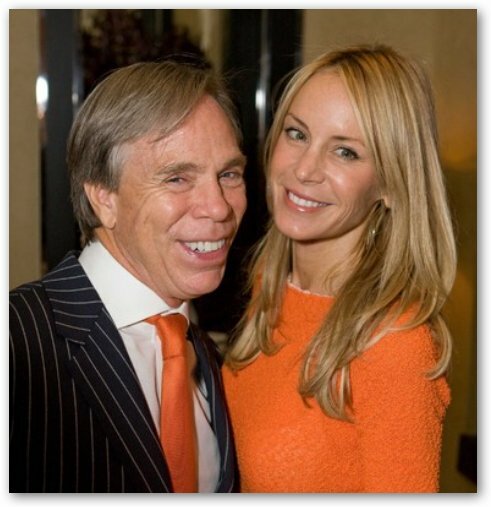 Tommy Hilfiger married Dee Ocleppo last night. 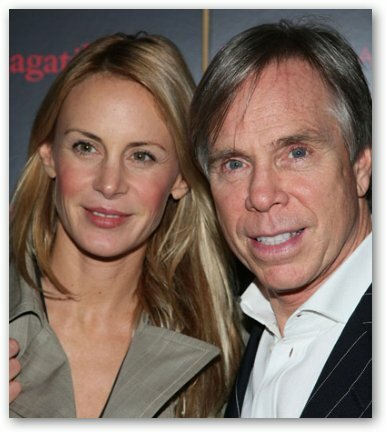 The 57-year-old fashion designer tied the knot with the former model in the hedge fund haven of Greenwich, Connecticut. The private ceremony defied expectations with its low-key nature: the only person present was the justice of the peace. The couple, who have been dating since 2005, had delayed their wedding in August to arrange living arrangements for Ocleppo's children. Hilfiger gave Ocleppo an 8.2 carat diamond engagement ring when asking for her hand. After the marriage, Dee Ocleppo and Hilfiger will honeymoon in the private island of Mustique followed by a New Year's party with friends.